As mentioned earlier in this book, refraction is the bending of light, which plays a key role as to the level of success in making a catch. 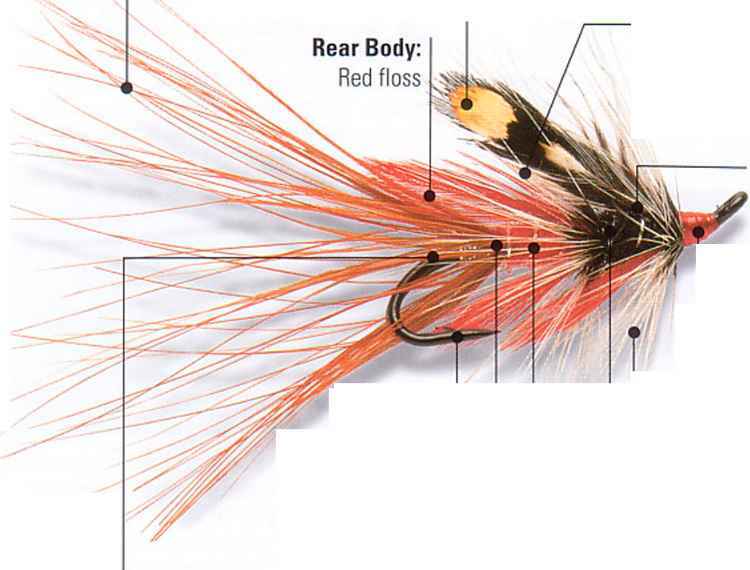 The light works to distort the accuracy in which the angler sees, making the exact location of the trout also distorted. It is almost as though an optimal illusion is created. For instance, the next time you are at your favorite lake, river, or stream, find a straight stick. Place it in the water and what you will see is that the portion of the stick outside of the water appears straight while the portion of the stick in the water appears to be bent at a 45-degree angle. This type of optical illusion can actually be a huge help to you when it comes time to locate the true location of the trout.